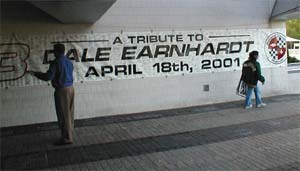 Today was a special Tribute to Dale Earnhardt. 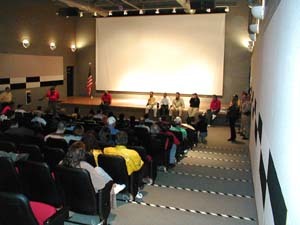 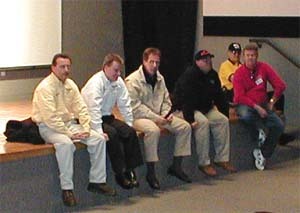 After the brick placement, Members of Dale's team, friends and fans met in the NCM theater for a question an answer session. 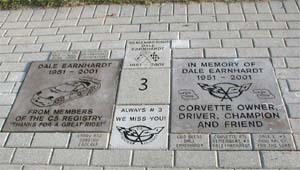 Andy Pilgrim discussed the Rolex 24 and how Dale enjoyed the experience, and Darrell Waltrip talked about Dale and NASCAR. 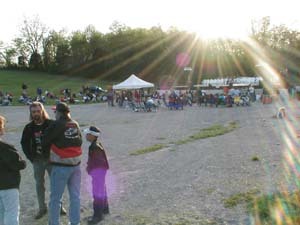 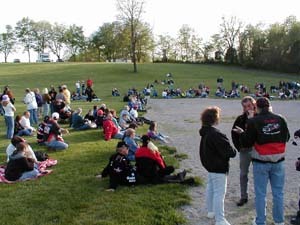 The fans met afterward in the amphitheater to continue the tribute.